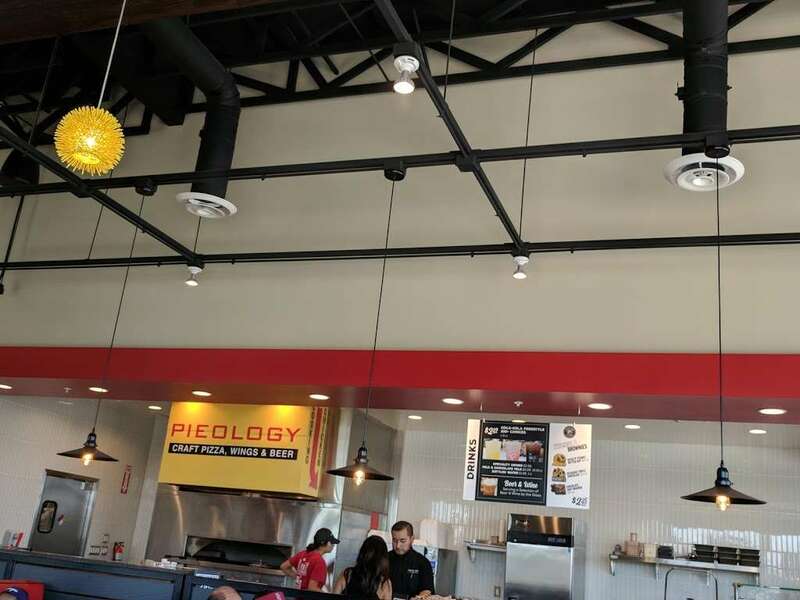 Pieology Pizzeria, Eastvale is a business providing services in the field of Restaurant, . The business is located in 13394 Limonite Ave suite b-170, Eastvale, CA 92880, USA. Their telephone number is +1 951-444-6737. 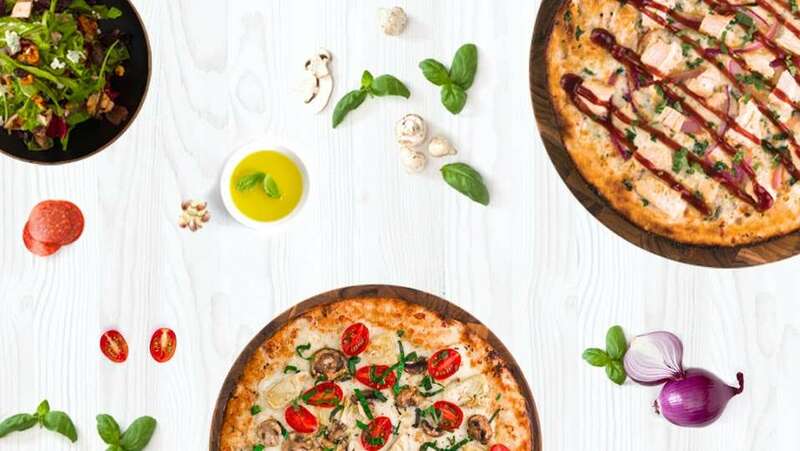 Pieology Pizzeria, Eastvale is located in Riverside County of California state. On the street of Limonite Avenue and street number is 13394. To communicate or ask something with the place, the Phone number is (951) 444-6737. You can get more information from their website. Love this pieology. They have the best bar in town. Pizza is always great and the craft beers on tap rock. 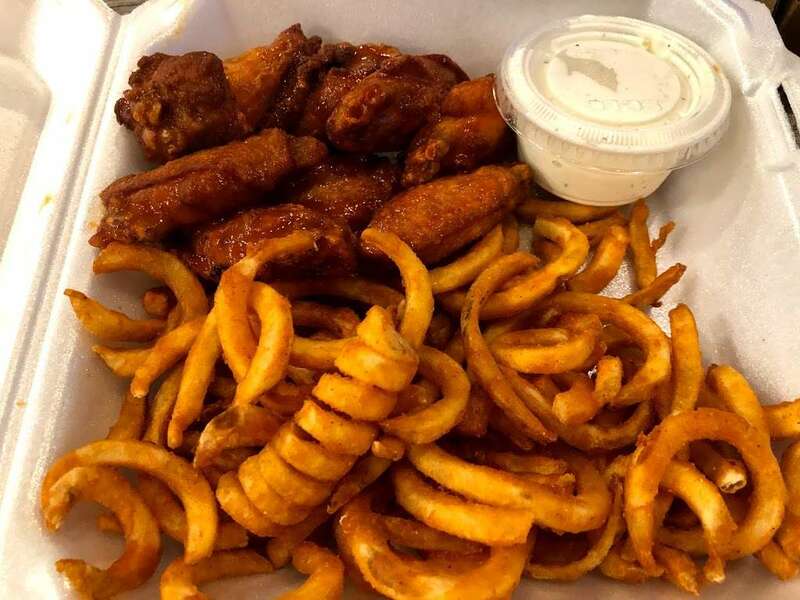 They have a small bar where you can order your food and skip the lines. It’s an added bonus if Dannee is working because she’s fun to talk with and she makes a damn good michelada. My only suggestions are they need to get some menus at the bar to make it easier to order and maybe add happy hour specials. Always friendly, and always great food. AND......it has a small bar I side. 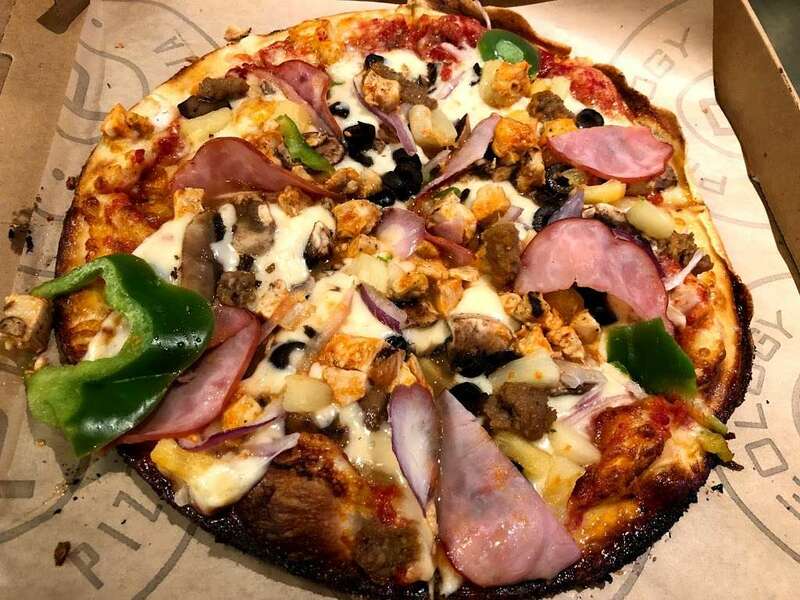 If I had only one word to describe this specific Pieology, it would have to be "AWESOMENESS"
All info on Pieology Pizzeria, Eastvale in Eastvale - Call to book a table. View the menu, check prices, find on the map, see photos and ratings. 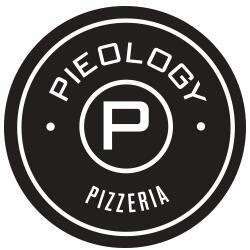 $$$$ Pieology Pizzeria, Eastvale / Pizzeria. #9 of 12 pizza restaurants in Eastvale. Closes soon: 21:00. 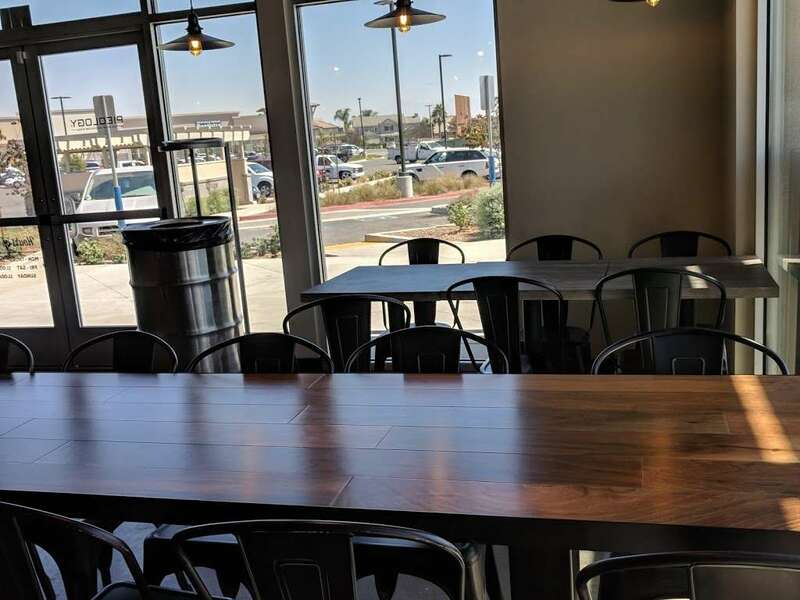 Nearby restaurants include WaBa Grill, Pieology Pizzeria, Eastvale and The Pizza Press. 6103 Snapdragon St is near Orchard Park, Harada Heritage Park and Harmony Park. This address can also be written as 6103 Snapdragon Street Apartment 127, Eastvale, California 92880. Nearby restaurants include Pieology Pizzeria, Eastvale, Poke Delight and Ten Ren's Tea Time. 6412 Mulan St is near Harada Heritage Park, Cedar Creek Park and Orchard Park. This address can also be written as 6412 Mulan Street, Eastvale, California 92880. Nearby restaurants include Pieology Pizzeria, Eastvale, Poke Delight and Ten Ren's Tea Time. 6387 Kaisha St is near Harada Heritage Park, Cedar Creek Park and Orchard Park. This address can also be written as 6387 Kaisha Street, Eastvale, California 92880. Nearby restaurants include Poke Delight, Pieology Pizzeria, Eastvale and Ten Ren's Tea Time. 6409 Arcadia St is near James C. Huber Park, Cedar Creek Park and Orchard Park. This address can also be written as 6409 Arcadia Street, Eastvale, California 92880. Nearby restaurants include Pieology Pizzeria, Eastvale, Poke Delight and Burgerim. 13155 Briar St is near Harada Heritage Park, Orchard Park and Cedar Creek Park. This address can also be written as 13155 Briar Street, Eastvale, California 92880. Nearby restaurants include Pieology Pizzeria, Eastvale, Poke Delight and Ten Ren's Tea Time. 13626 Heisler St is near Cedar Creek Park, Harada Heritage Park and James C. Huber Park. This address can also be written as 13626 Heisler Street, Eastvale, California 92880. 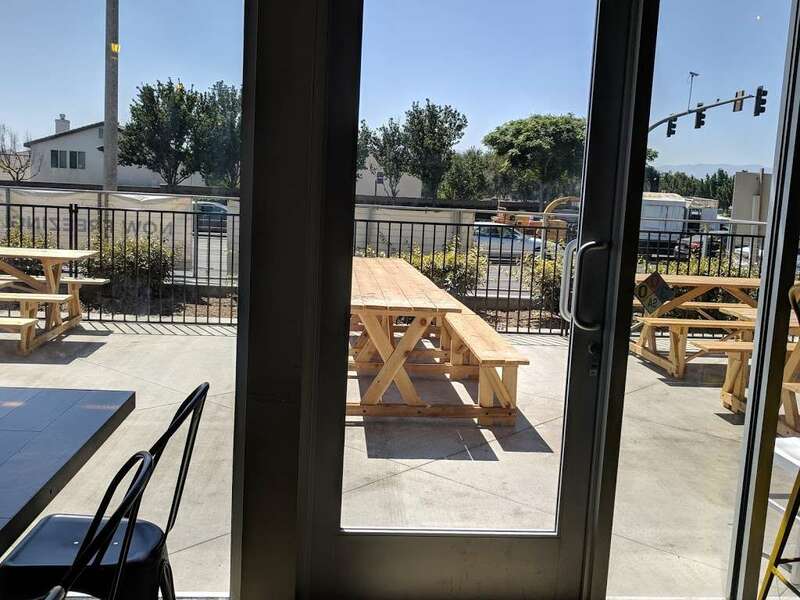 Nearby restaurants include Poke Delight, Ten Ren's Tea Time and Pieology Pizzeria, Eastvale. 13687 Nectarine Ave is near James C. Huber Park, Cedar Creek Park and Orchard Park. This address can also be written as 13687 Nectarine Avenue, Eastvale, California 92880. Eastvale. $578,444. 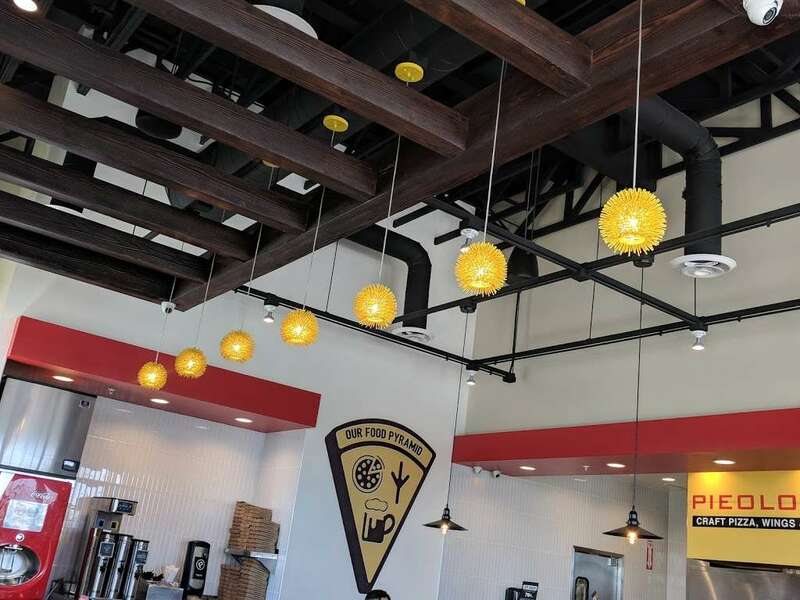 Nearby restaurants include Poke Delight, Ten Ren's Tea Time and Pieology Pizzeria, Eastvale. 13901 Burrage St is near James C. Huber Park, Cedar Creek Park and Deer Creek Park.